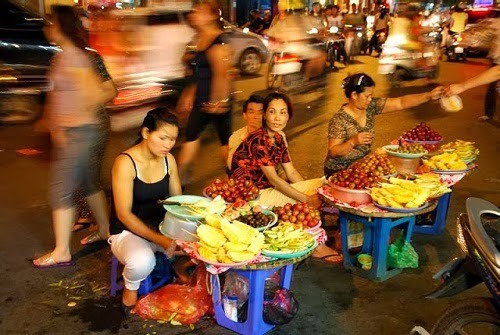 You will stroll around Hanoi Old Quarter streets and the tour guide tells you about the history as well as the cultural traits of the one-thousand capital city. 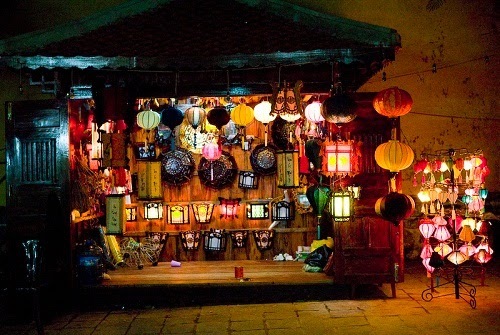 You will visit Hanoi ancient house at Ma May with the unique architectures of Vietnamese ancient house. Next you will visit Ngoc Son temple, Hoan Kiem lake which is considered as the heart of Hanoi. Enjoy Hanoi Old Quarter coffee and Hanoi pho – the unique and traditional food of Hanoian. Taking part in 30 minute massage program of Vietwind travel.